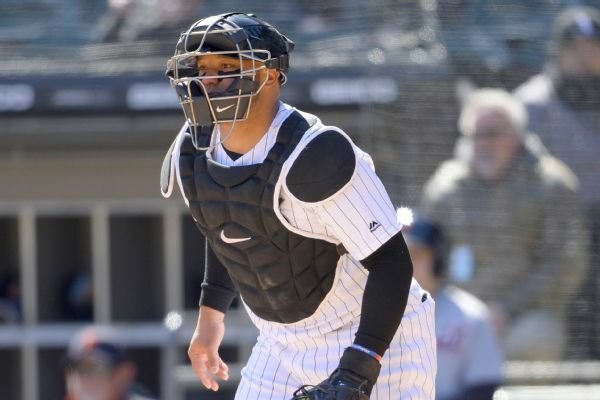 White Sox catcher Welington Castillo was recalled after serving an 80-game suspension for using a performance-enhancing substance. 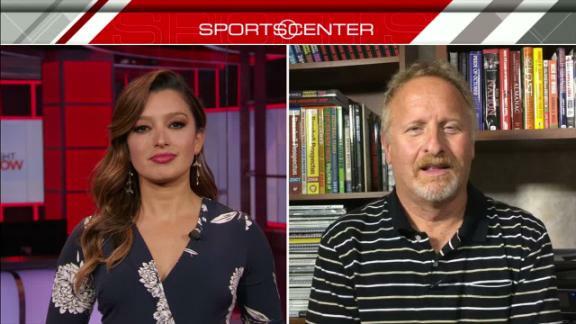 Jerry Crasnick reacts to Welington Castillo's 80-game suspension for violating the league's joint drug agreement. 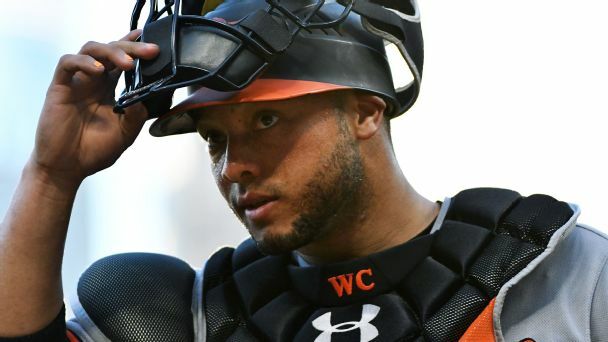 White Sox catcher Welington Castillo has been suspended 80 games for violating the league's joint drug agreement, Major League Baseball announced Thursday. 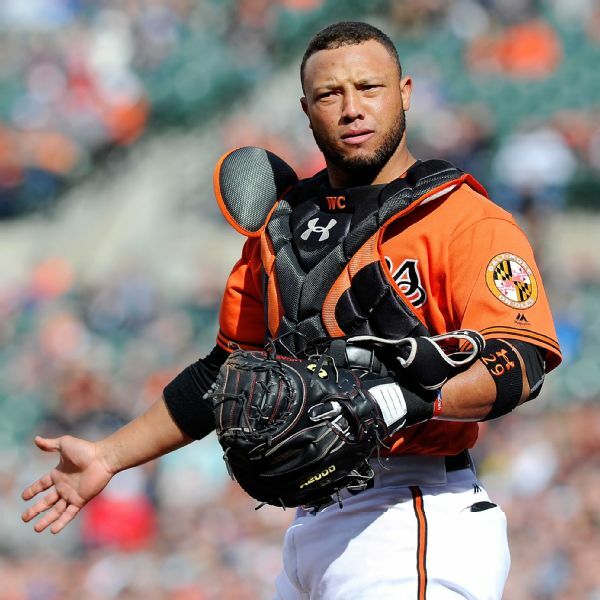 Welington Castillo will receive an 80-game suspension for violating Major League Baseball's drug policy, a source told ESPN. It was not immediately clear what Castillo will be suspended for, but the source said it was not for a steroid. 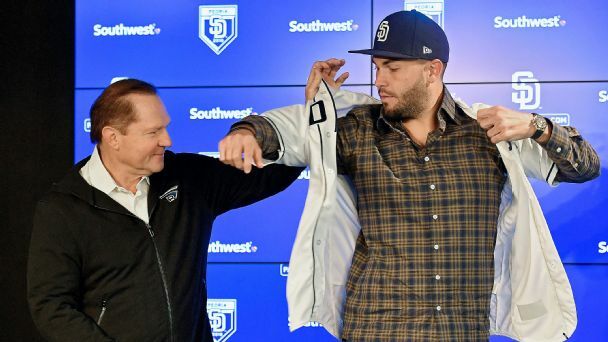 Coming off a season in which he hit .282 with 20 homers for Baltimore, catcher Welington Castillo signed a two-year deal with the White Sox on Friday. 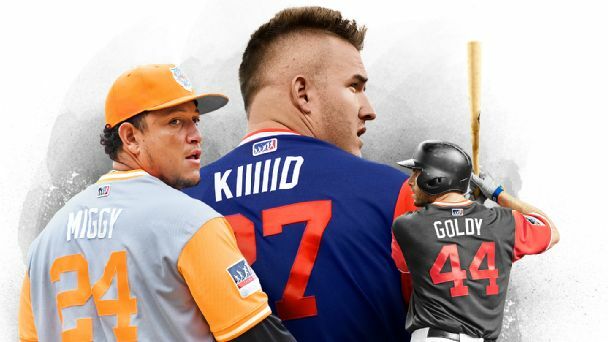 The team also avoided arbitration with reliever Danny Farquhar. 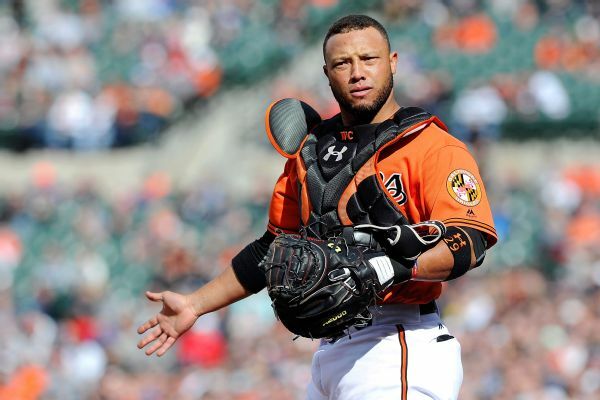 Orioles catcher Welington Castillo has declined a $7 million player option for the 2018 season, opting to become a free agent.